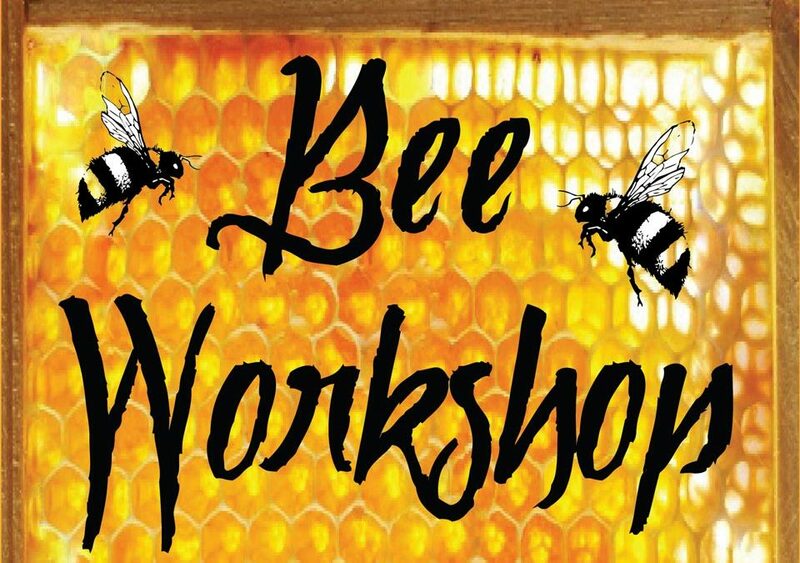 Apr 28 – Bee Workshop participants will assist in the installation of a nuc, in a Langstroth hive. Top bar hives will be available for viewing as well as another observation hive. 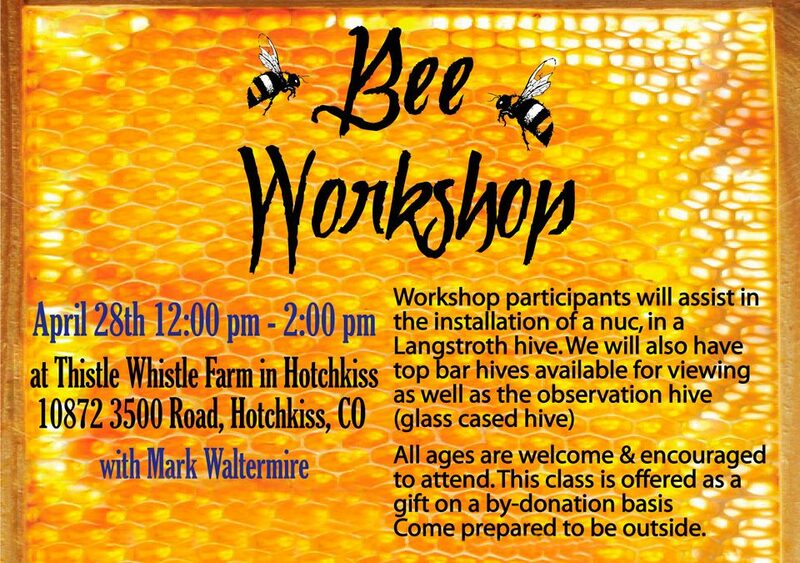 Bee Workshop participants will, among other things, install a nuc in a Langstroth hive.